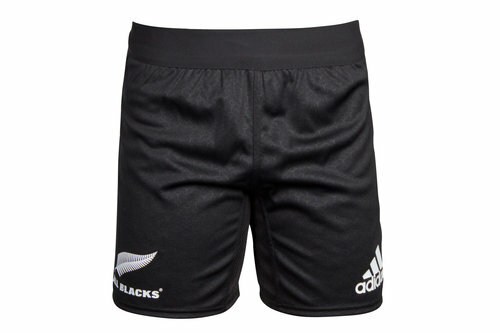 The All Blacks rugby shorts for 2017 have a familiar feel, but have been given an update by kit manufacturers, adidas. 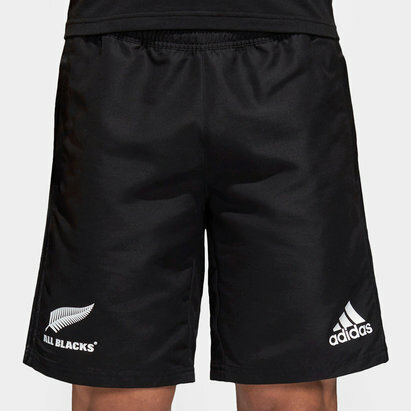 Featuring the familiar All Blacks Fern and the adidas logo, the shorts provide a snug and comfortable fit for the players’ comfort. 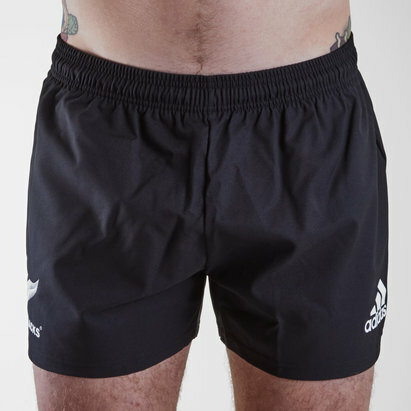 Whether trotted out in by the likes of Kieron Reed at Dunedin, or at your local rugby club, the 2017 All Blacks shorts will be comfortable and stylish.